Figs have a nutty, sweetness that pairs well in this cocktail with earthy, pungent sage. Sage Stallone is then brightened with subtle lemon, orange, lime, chamomile, and juniper’s peppery spice found in Bluecoat American Dry Gin. It’s then topped with tart lemonade that makes a very refreshing cocktail. Muddle sage leaves and fig preserves in the bottom of a shaker. Add gin. 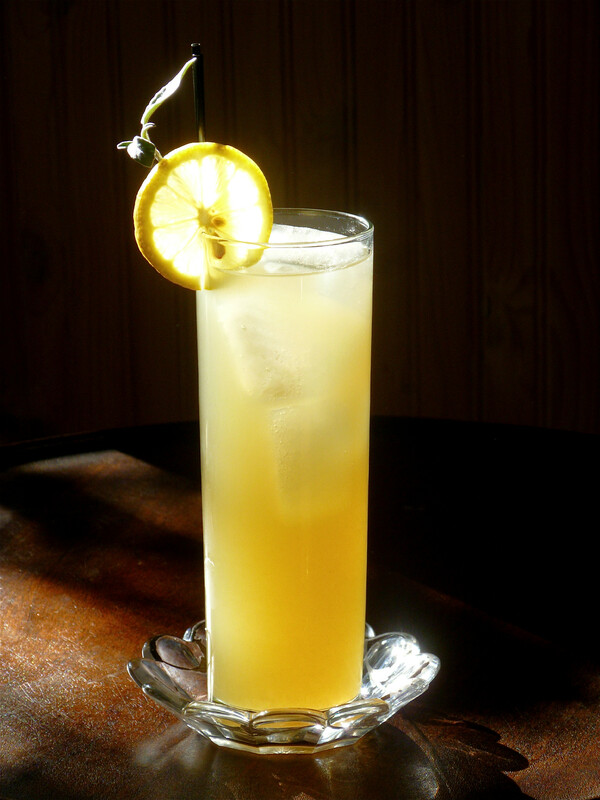 Shake with ice, fine strain into a chilled highball and top with lemonade – bar spoon stir. Fig preserves can either be purchased or made in-house. Williams of Sonoma has a tasty recipe that I used, it can be found here.